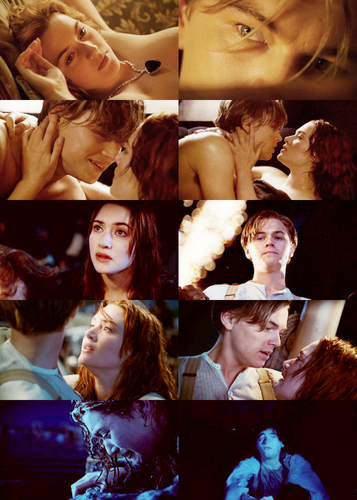 Jack & Rose. I’ll never let go, Jack. 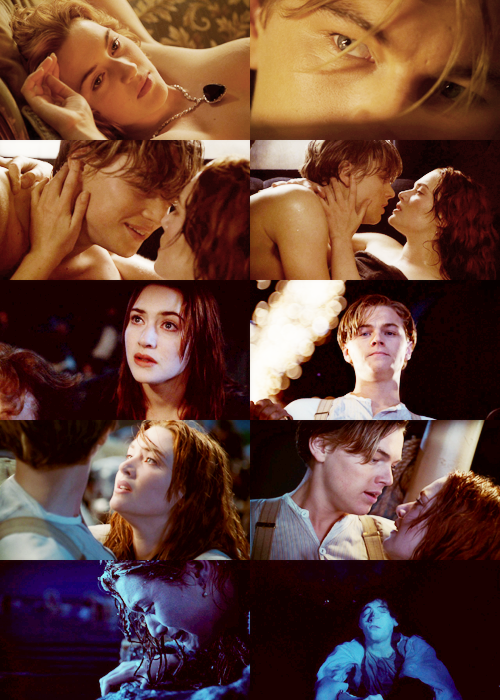 I promise.. Wallpaper and background images in the Titanic club tagged: titanic rose dewitt bukater rose & jack. This Titanic fan art might contain portrait, headshot, and closeup.